Dev Notes: Party Time mode is powerful, yet difficult to achieve. To balance this, Shared Vanquishes now count towards Party Time characters, which should increase how often Party Time is triggered. Dev Notes: Increasing the health of these two abilities offsets their slower healing rate and allows players to use them more frequently. Dev Notes: To boost Alien Sunflower’s effectiveness, her ammo clip has been increased and the AOE damage boost makes her primary weapon more effective at painting areas to deny enemy passage. Dev Notes: With this ability equipped, Rose can see ally health bars, which allows for more informed decisions regarding when to use her Arcane Lotus Ability. Her increased speed helps her reach injured allies, and the self-healing effect makes up for the ability’s shorter duration, while still allowing her to use it as an escape tactic. Dev Notes: We’ve increased her base damage to give her an edge in fights when she doesn’t manage to Jinx her target. The multiplier applied to Jinxed targets remains the same, so her damage against these targets will also increase. 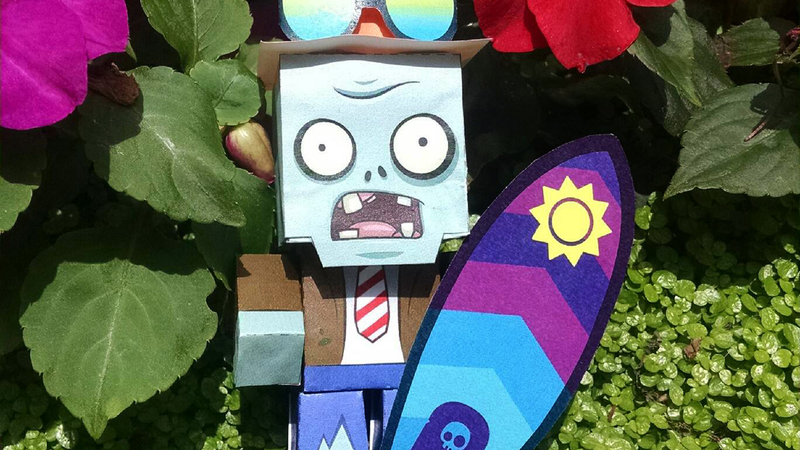 Dev Notes: Super Brainz is intended to be more effective at close range. However, the lack of recoil on his weapons made it far too easy for him to pester plants from afar. These changes will encourage close combat and keep Super Brainz primarily as a melee based character. Dev Notes: The Imp works best at medium-to-close range, but these two characters are a little too good at hitting distant targets. Decreasing their weapon accuracy will push them to get up close and personal if they want to be effective. Dev Notes: Detonation characters like Petrified Cactus have proven to be very powerful in certain situations. The changes to her ammo clip size will require more strategic shots, while also giving zombies further opportunities to close in on her. The damage of her detonation charges in close combat has been decreased to incentivize sniping as her primary mode. Celebrate a very crafty Summer Nights! 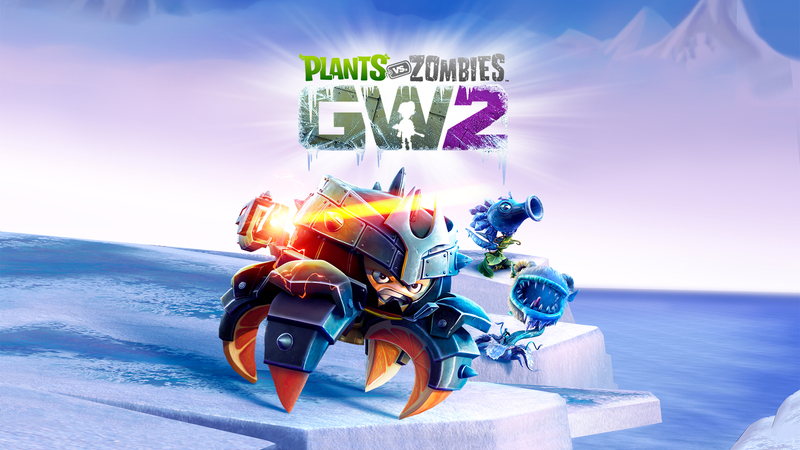 Frozen upgrades are now available for both Plants and Zombies, featuring character unlocks and more!